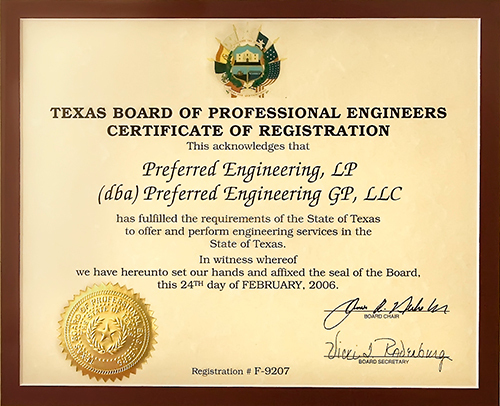 To be eligible for a professional engineering license, engineers must have achieved certain professional milestones. They must have earned an engineering education, performed certain levels of engineering work experience, and passed specific examinations. Examinations are in English. Although some of these milestones are quite specific, there are limitless combinations of education, experience, and examinations that the Board can consider acceptable for a license. 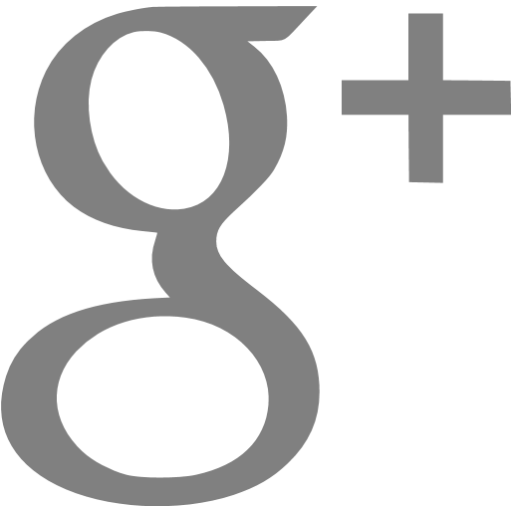 Momentum Mechanical leadership team and those servicing clients are in good standing and have a current Professional Engineering License. 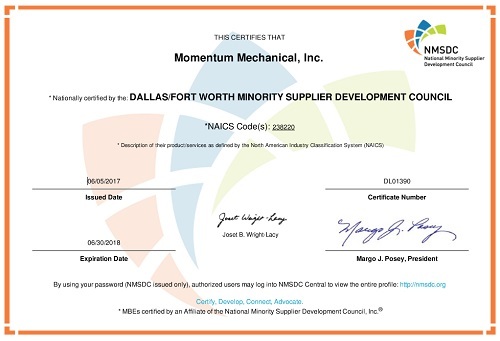 The Dallas/Fort Worth Minority Supplier Development Council is an affiliate of the National Minority Supplier Development Council (NMSDC). The National Minority Supplier Development Council is the global leader in advancing business opportunities for its certified Asian, Black, Hispanic and Native American business enterprises and connecting them to member corporations​​. 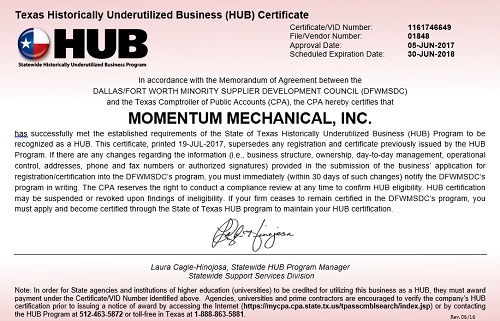 State agencies and universities are constantly looking to work with businesses certified as Historically Underutilized Business (HUB). 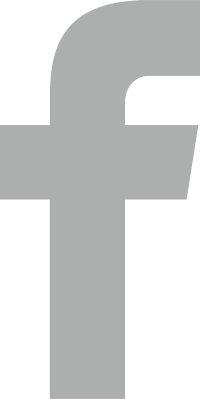 The goal of this good–faith effort is to actively involve HUBs in the Texas procurement process and ensure they receive a fair share of state business. 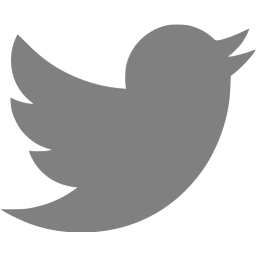 To qualify at least 51 percent owned by an Asian Pacific American, Black American, Hispanic American, Native American, American woman and/or Service Disabled Veteran, who reside in Texas and actively participate in the control, operations and management of the entity's affairs. 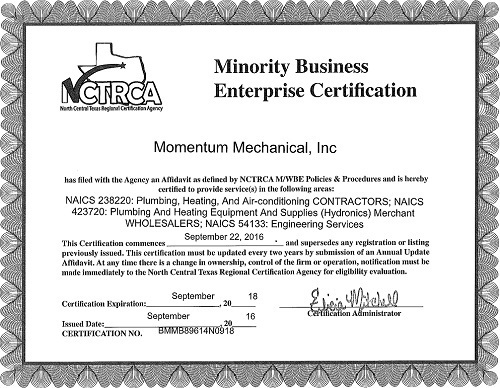 Minority Business Enterprise (MBE) Certification helps the government and private firms make sure you’re legit: that you are who you say you are, and that your company really is entitled to the advantages they can offer.